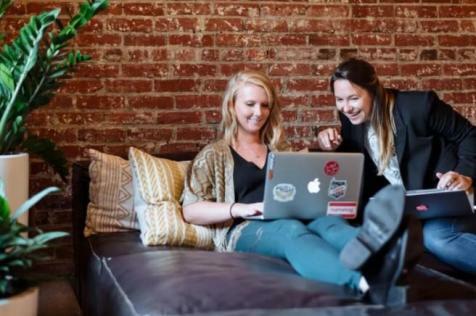 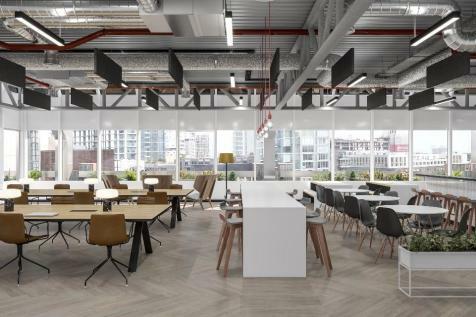 Studios at Republic offer fast, easy and flexible access to fully fitted out, all-inclusive office space. 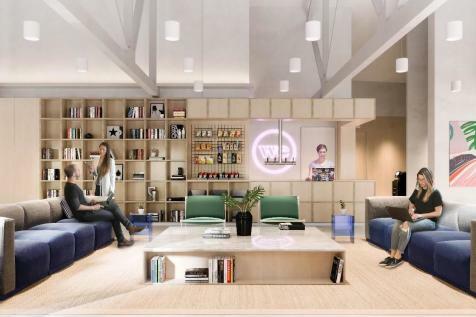 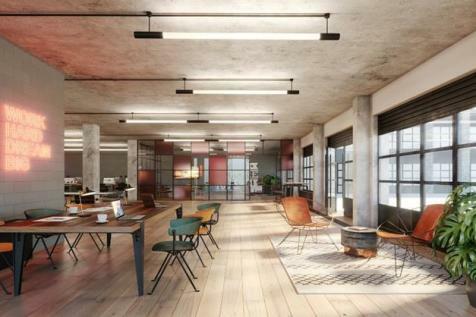 Home to a raft of businesses, Republic is a multi-award-winning next generation campus with start of the art offices, restaurants, coffee shops, a gym and a spectacular public realm. 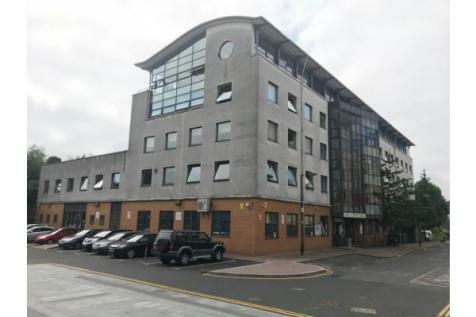 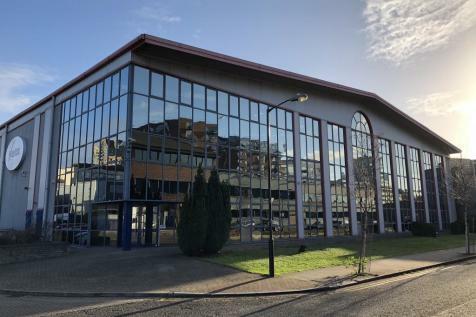 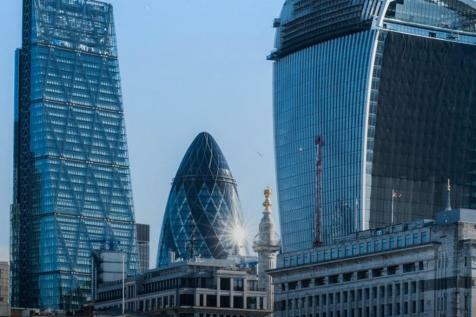 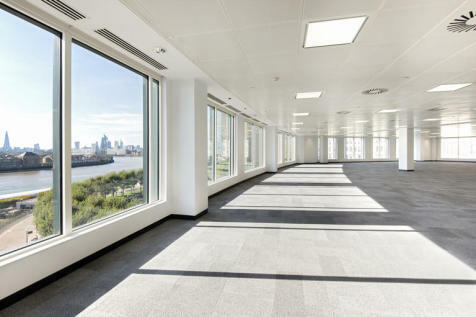 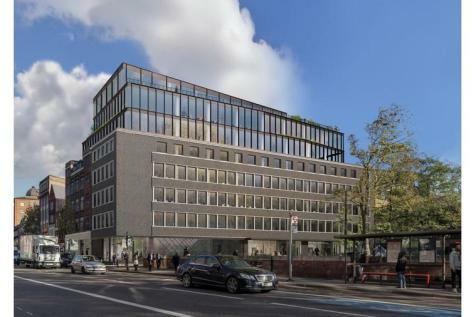 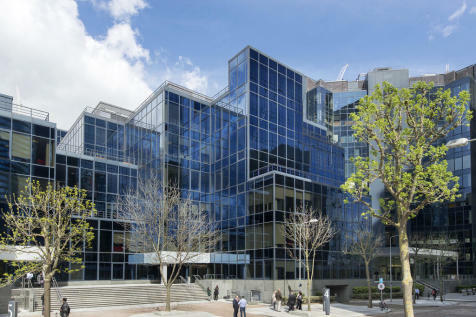 In the heart of the docklands, the impressive building offers newly refurbished spaces, surrounded by fantastic local amenities and transport links! 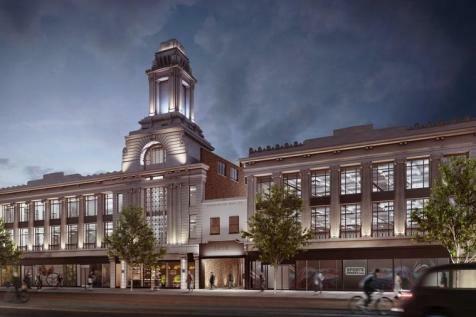 78,000 sq ft of new commercial and café space in Whitechapel. 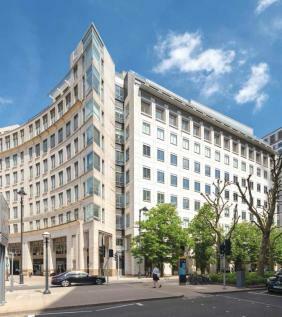 Featuring generous outdoor terraces with views of the tree lined park, The Hickman is located in one of the most vibrant areas of London. 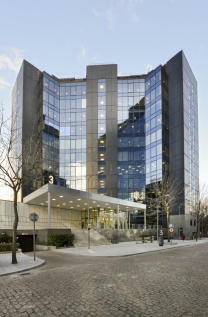 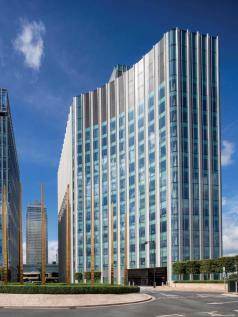 20 Churchill Place comprises an office building constructed in 2009 designed by KPF architects. 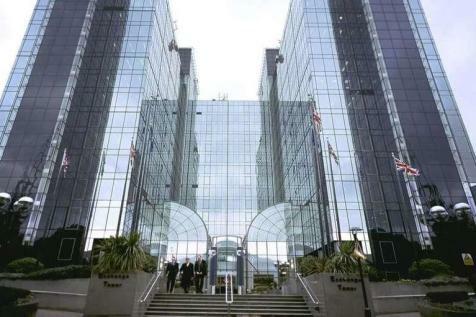 The building provides 301,605 sq ft (28,020 sq m) of Grade A office space which is arranged over basement, ground and 12 upper floors.